Today I want to share with you a fun release by Angela Breidenbach and Valerie Comer. 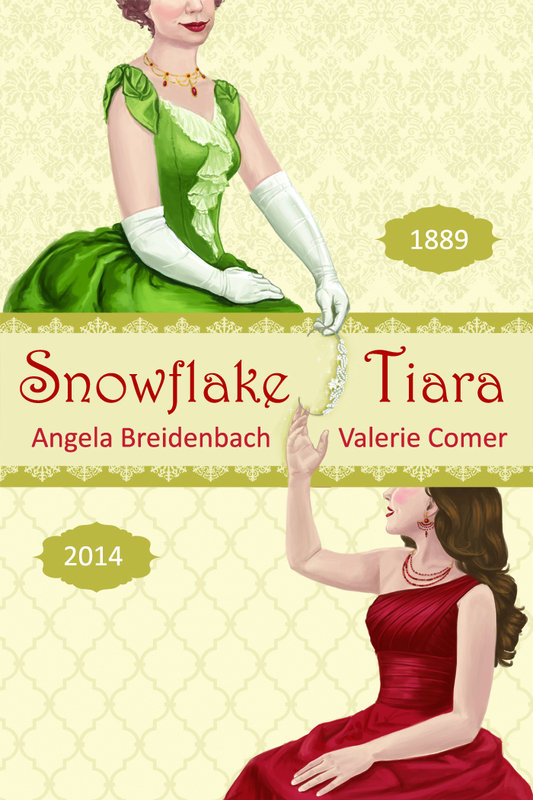 It’s titled Snowflake Tiara and takes place in 1889 and 2014 and released September 1st. 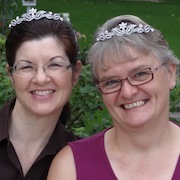 Snowflake Tiara was originally contracted by Choose Now Publishing, as shown in the below video, but released to go indie when CNP shut down their fiction line. It’s still a fun video! Angela Breidenbach is Mrs. Montana International 2009 and a captivating speaker and award-winning author. Valerie Comer is an award-winning author and international speaker challenging believers to consider where food meets faith. They share a passion to help children in need. Two fun ladies! I bought the Kindle version yesterday and can’t wait to dig in! Hugs to all of you!